Welcome to the beginning of our travels for June, 2013. We are starting off on a 2 week, 4 city journey. 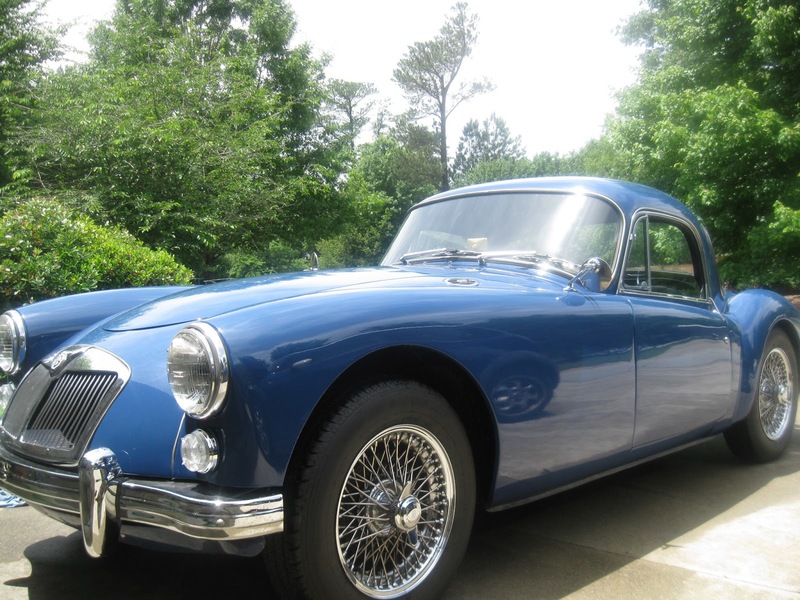 Our first leg is a short hop up into North Carolina for the NAMGAR GT which means we are driving our 1959 MGA Coupe to Asheville for the national Get Together of the North American MGA Registry. We will begin in the early morning of June 10th when we meet our friends Penny and John Scarpucci for the initial drive north. 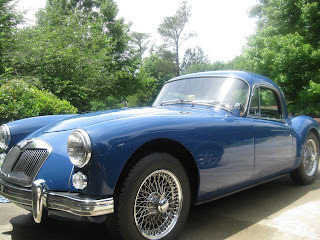 After 2 hours or so, we will meet up with our long time traveling partners, Kathy and Jack Orkin in Clayton, GA. Then we will be off for Cherokee where we will be joined by Brad Dryden and Matt Rossi and their ladies for lunch and then the final drive on the Blue Ridge Parkway up to Asheville. That's our plan at least. Stay tuned for daily or almost daily updates.